You are allowed to use this mod in any modpack, even if it is public or private. 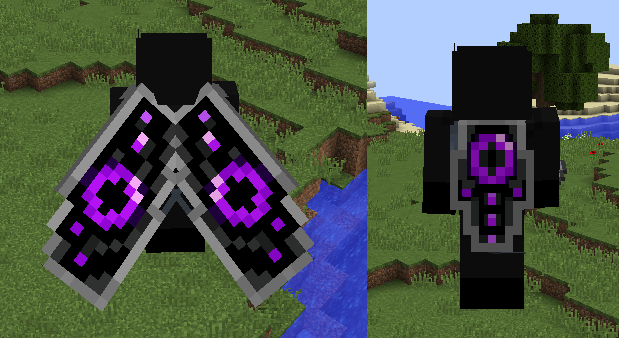 Now you'll need to upload a cape of your choice to see! 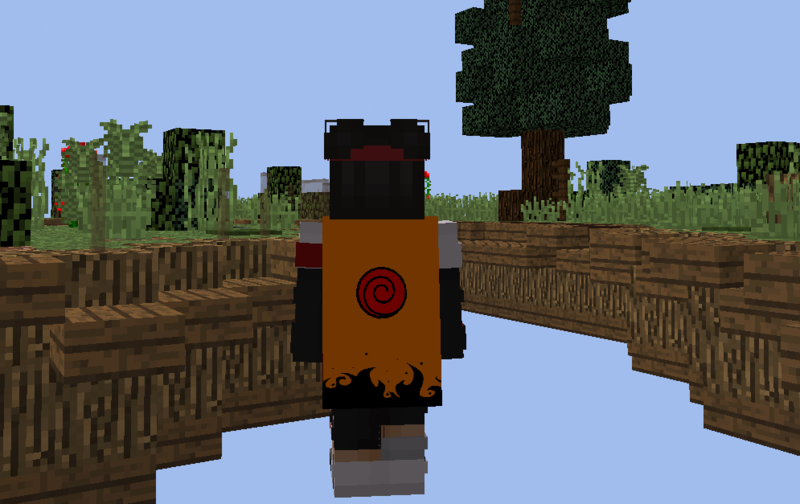 Open Minecraft with the mod install and you'll see the cape! Please see the video guide if you get stuck but the website is pretty simple! Still feeling a little stuck? Click to get the mod! I Only Know How to use Forge! How do I download This Kind!!! capes are agianst the EULA. Please take this post down or i will report this. That is not telling people they are NOT allowed capes. im pretty sure people already did. But whatever, you win. Get banned if you wished. When i install the mod the mod doesn't show up in my versions! help? Help! 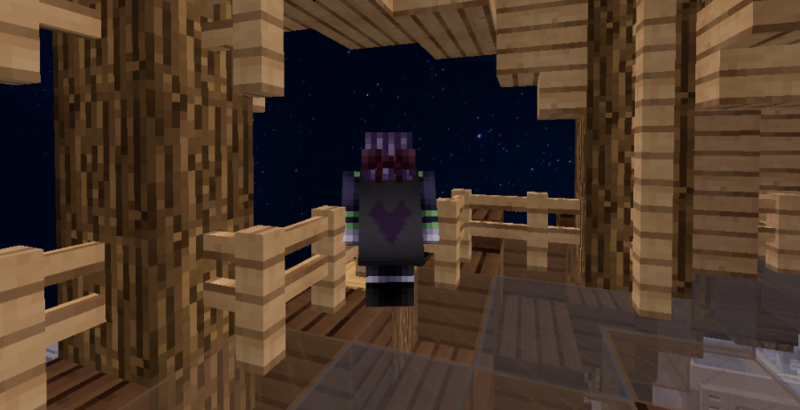 I don't know how to make a cape! Can anyone help me? nothing is against the eula, we bought the game, so im reporting the users who made false reports. Can i use this in 1.8.4 with Optifine? How do i use this with Forge? Please help me! I Really want a cape!